LiDARUSA, a provider of drone-based LiDAR solutions, has announced that the company now offers leasing options to qualifying US buyers with Allegiant Partners, Inc.
Allegiant Partners, Inc., now doing business as AP Equipment Financing, was founded to serve small businesses by lessening the burden of obtaining equipment financing which is typically difficult with more conventional lenders. Having funded nearly 18,000 clients, AP Equipment Financing has the necessary industry experience to provide the financing needed for new equipment. 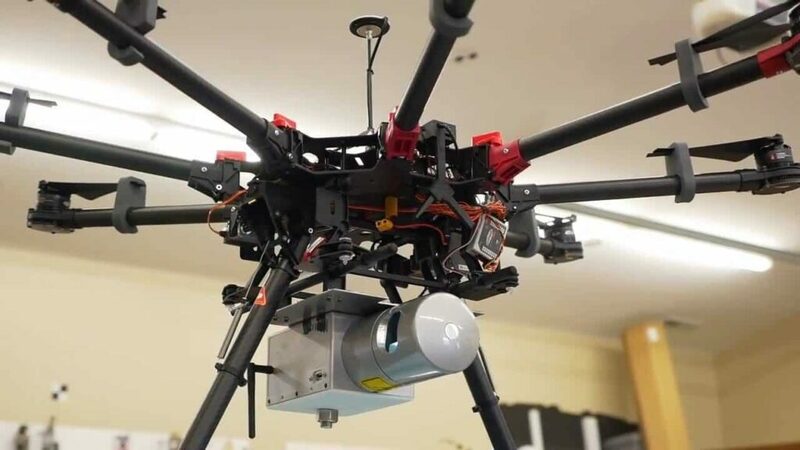 Customers can begin UAV (unmanned aerial vehicle) LiDAR mapping for as little as $2300/month, and options are available for the full range of equipment. The lease option alleviates a business burden of a large initial outlay of cash. Combining a cost-effective lease program with an affordable and effective LiDAR system allows a larger field of surveyors, mappers, engineers, pilots, etc. the opportunity to engage in LiDAR mapping services.